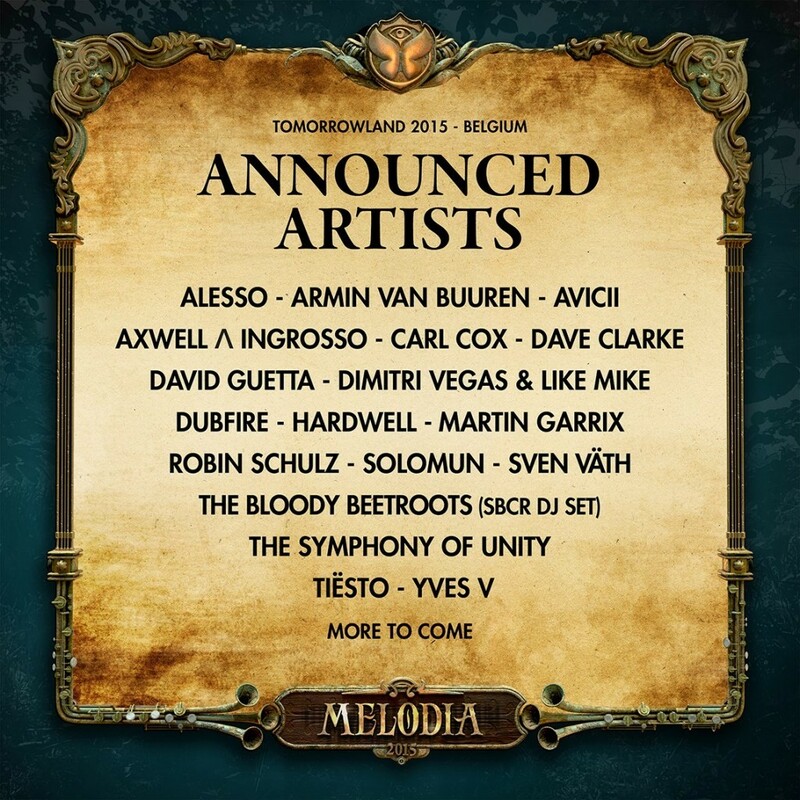 So Tomorrowland likes doing this thing where they release their artist lineup little by little. It is such a tease and so annoying because we want it now! Although now that they’ve unveiled all of the artists, it is time to just put them all together so we can see them and just marvel at them. For those of us who are going, we are super excited. For the rest, we’re just envious because this is awesome. 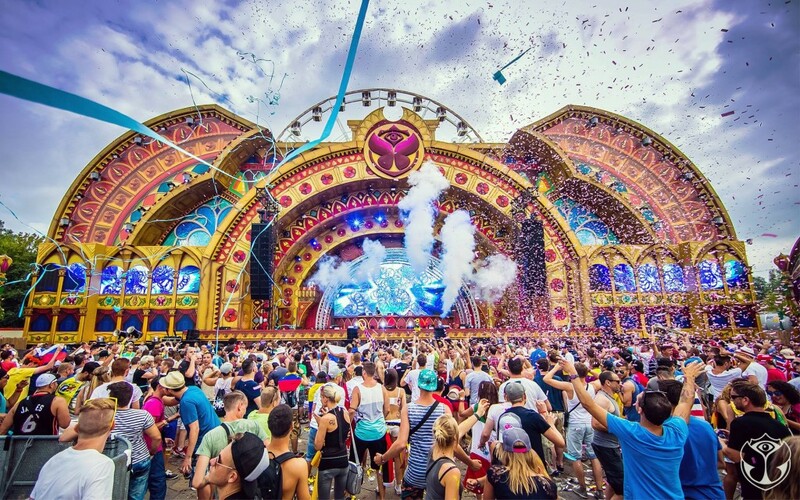 Check out the phase 1 lineup below!